Looks like Christmas Party for mommy bloggers will push through this coming week. Other mommies are finalizing the venue and this will be the first Christmas party for mommy bloggers. Our party theme will be a western cowboy and so we will hold the party in complete cowboy get up. Since Christmas is meant to be a cold weather I can still use ugg boots in any other event. It looks good and I want to get used to wearing this. For my hat and long sleeve, I'll ask some of my fellow mommies where to buy this get up. We're all excited for the coming party. I already blocked off the date and other fellow bloggers also confirmed so there's no other reason to move the scheduled date to another day. So bloggers, prepare your best cowboy attire now. And hey, don't forget your cowboy belt, your gifts and giveaways. wow, this party will surely be a blast. hope to catch the party pics here at ur site. wow! 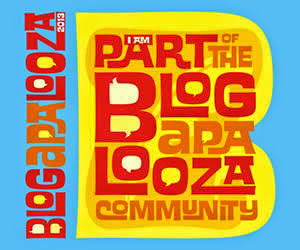 super duper bongga naman te...would love to join...ehehehe!